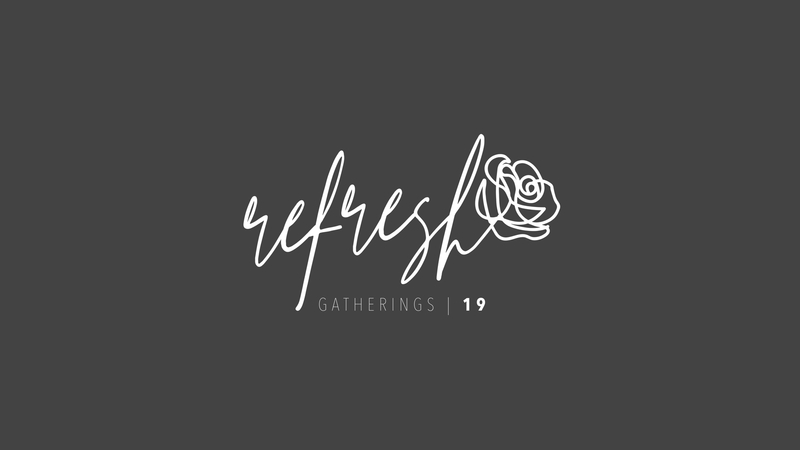 ​Ladies, are invited to join us for our first Refresh Gathering on Friday, April 26th at 7:00 PM! We will gather for worship, teaching, and community, growing in relationship with each other and our Heavenly Father. Our prayer is that you will find yourself strengthened and encouraged during this sweet time. See you there!